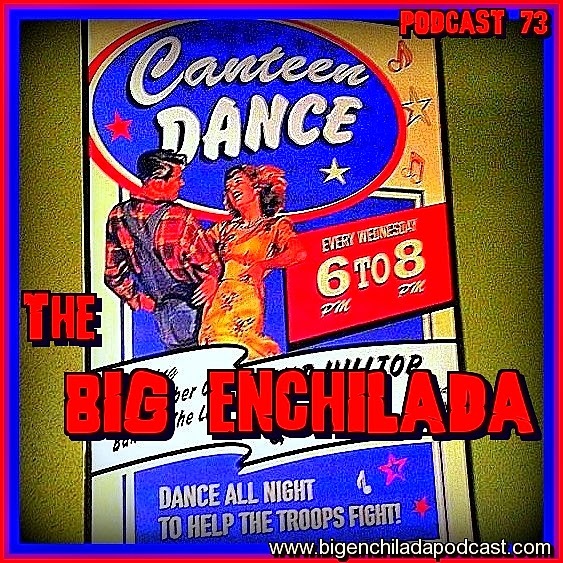 Welcome to the Big Enchilada Canteen Dance! Dance all night to the crazed garagepunk sounds that's just as jittery and even more buggy than the jitterbug ever was. Got some brand new sounds from Norton Records, some offerings from a bunch of GaragePunk Hideout pals and a set of Celt-punk sounds guaranteed to smack you on the head like a hundred-pound shillelagh.